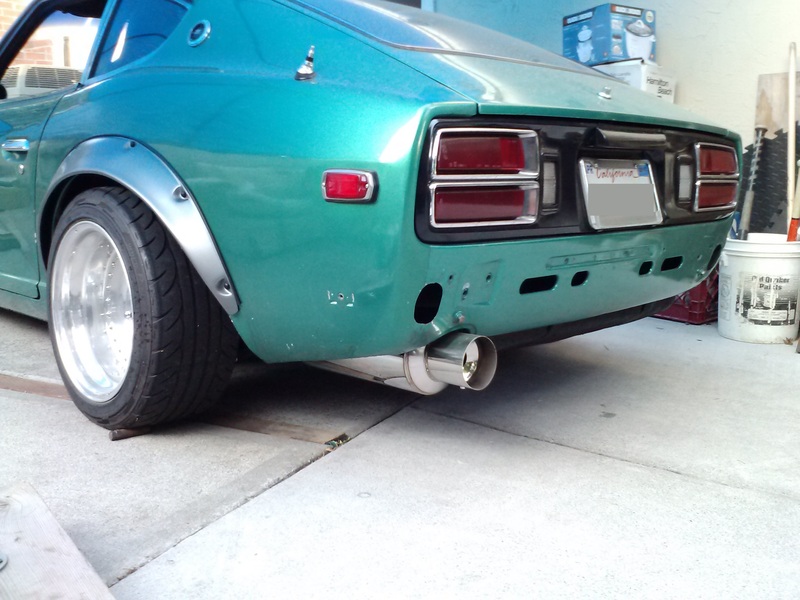 I noticed I never posted pics of the exhaust…. 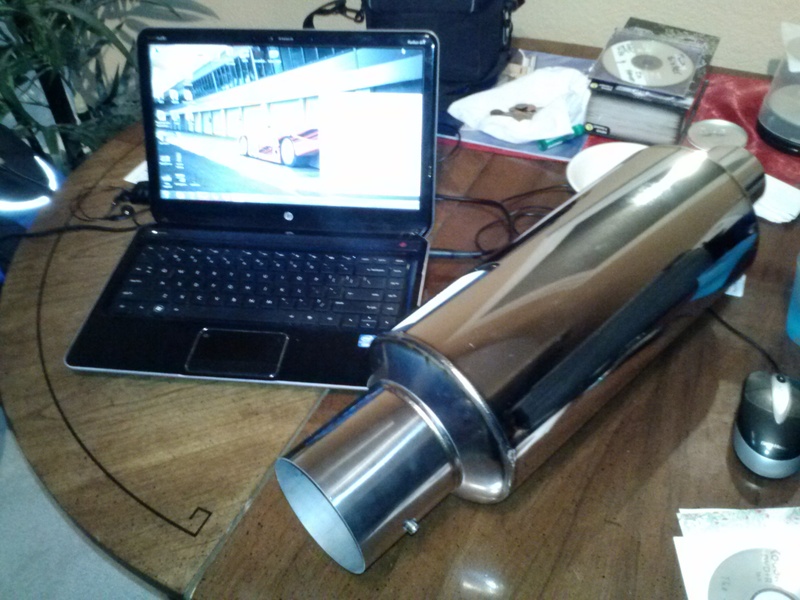 It’s a 2.5 inch MSA downpipe into 3 inches all the way back to the RS 4 inch muffler. 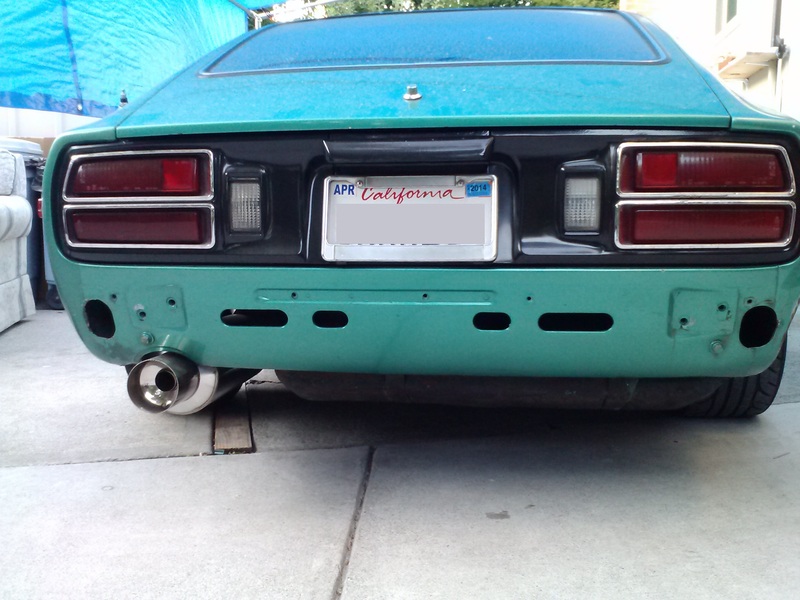 The craftsmanship was excellent and I haven’t scraped anything with it…yet.